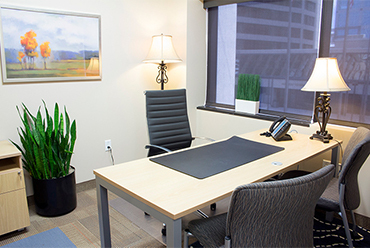 From convenient virtual offices to fully-furnished, turn-key private office suites. 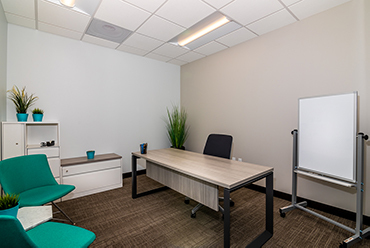 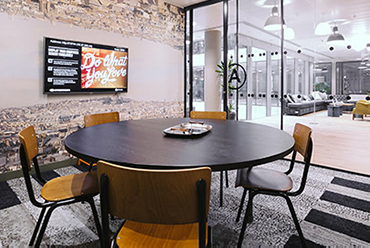 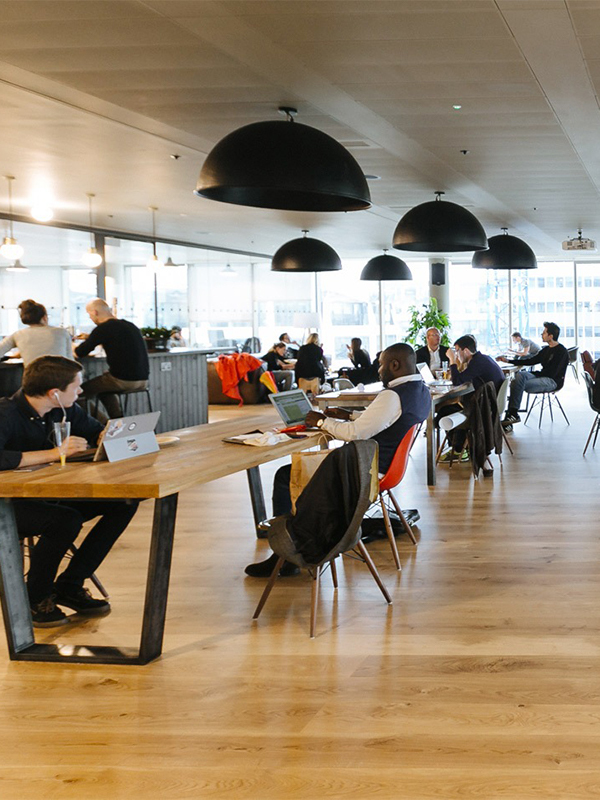 Our flexible workspace, co-work space, and virtual office options are tailored to fit the unique needs of your business from day one, so you can focus on what you do best: giving your business the fuel it needs to grow. 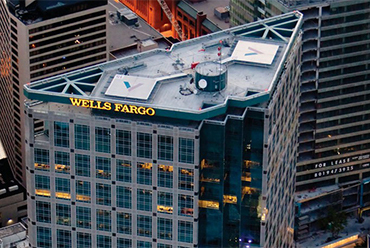 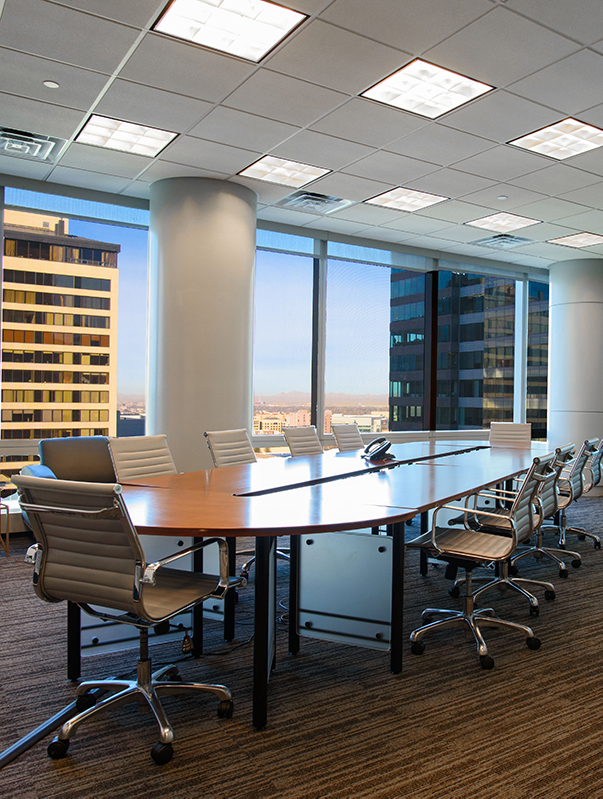 We have the best locations for your Office needs—beautiful downtown Salt Lake City and Carlsbad, CA. 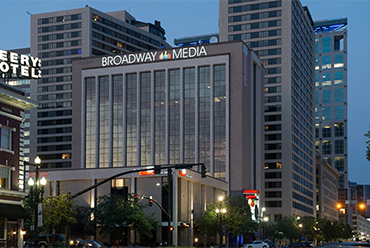 We have over 600 locations available across the United States and internationally. 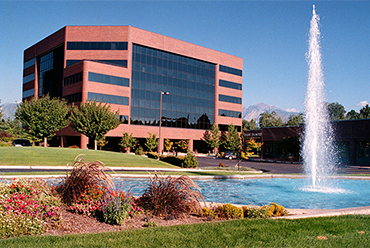 Rent furnished offices in the heart of Salt Lake City near the Salt Palace Convention Center. 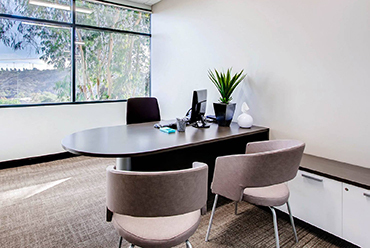 This high end Class A office space is available with our Ready-to-Rent program. 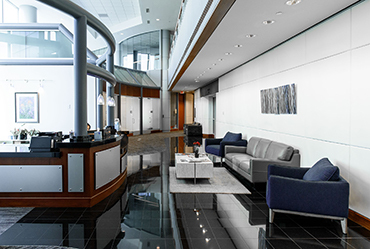 This business center has a multitude of ready to rent office options that are move in ready. 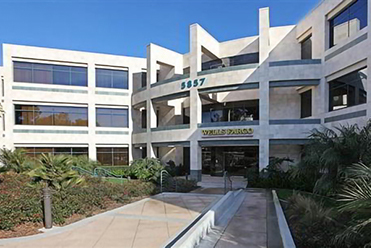 Located just a few miles east of I-5 off Palomar Airport Road in North County San Diego. 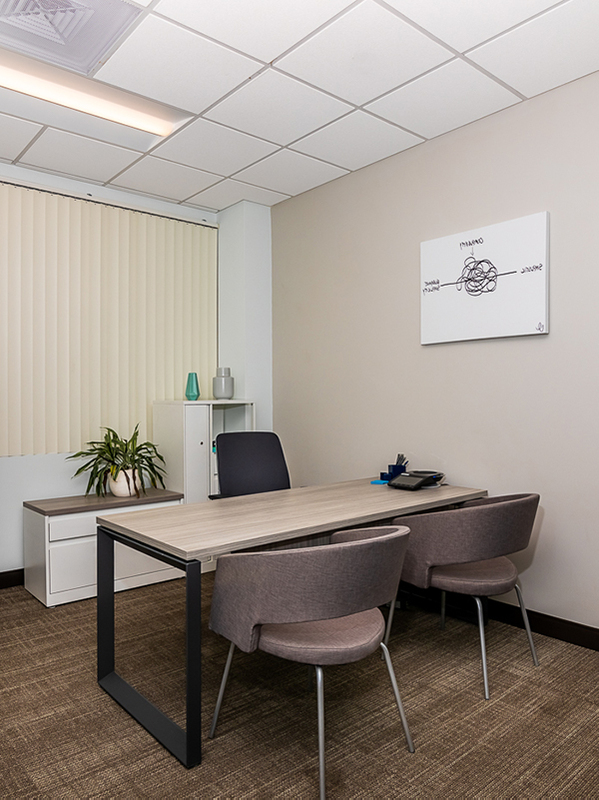 Offices available across the United States and internationally. 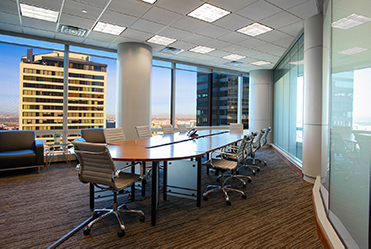 Search our Worldwide Executive Office listing data base for your perfect office location. 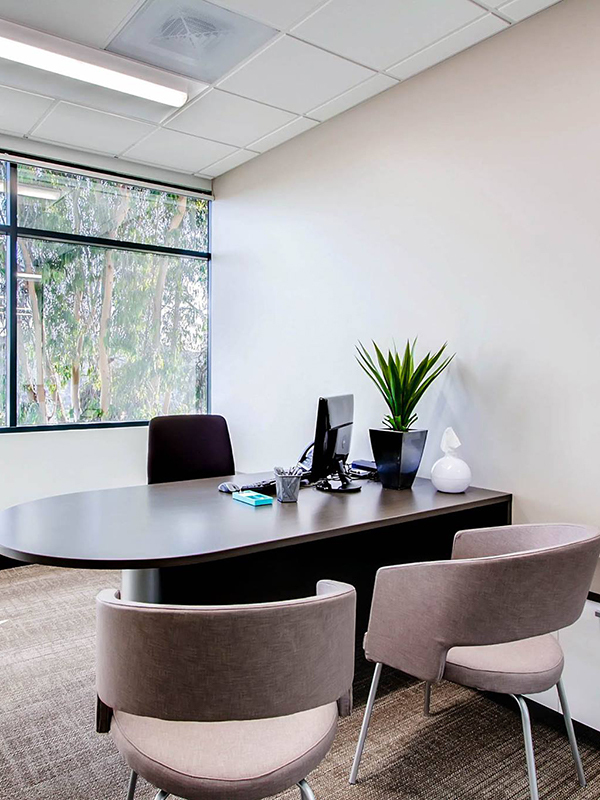 Maintain your home office with the appearance of a major corporation at a prestigious business address. 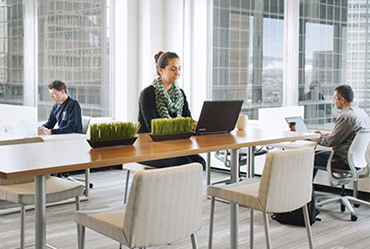 Personalized, dedicated desks located in one of our many open environments. 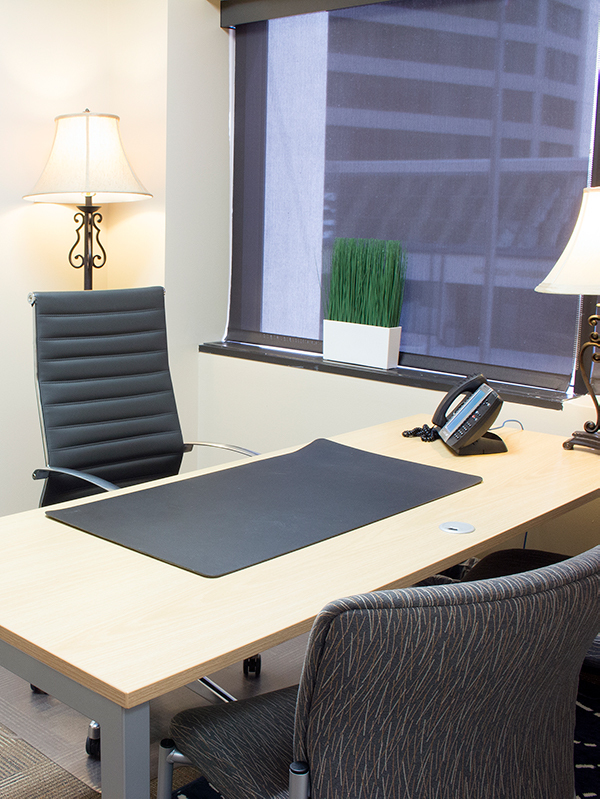 Avanti’s private office workspaces are ideal for individuals, satellite offices, and more.